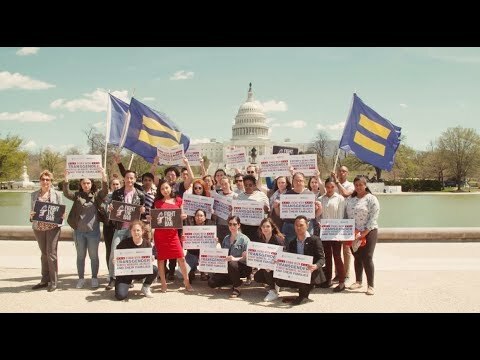 Last week the Justice Department announced they are rolling back rules that protect transgender people in prisons, the latest attack from an administration that has taken every opportunity to undermine rights for transgender people. 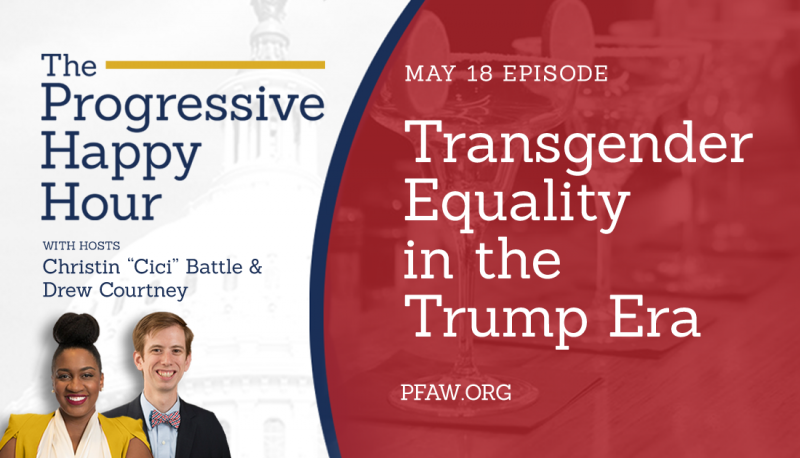 In the May 18 episode of “The Progressive Happy Hour,” co-hosts Christin “Cici” Battle and Drew Courtney sat down with Raffi Freedman-Gurspan, director of external relations at the National Center for Transgender Equality, to talk about transgender equality in the Trump era. 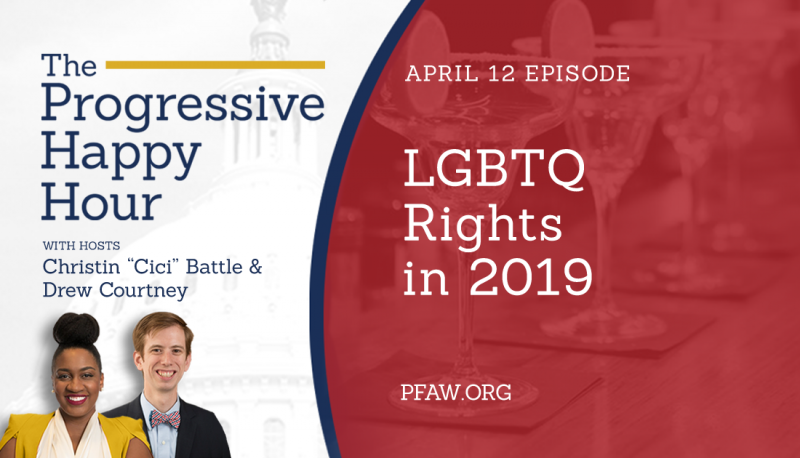 Raffi explained that for many trans people, their gender identity is being used against them every day when it comes to things like opening a bank account, holding a job, voting, getting medical care, or even having custody over their own children. 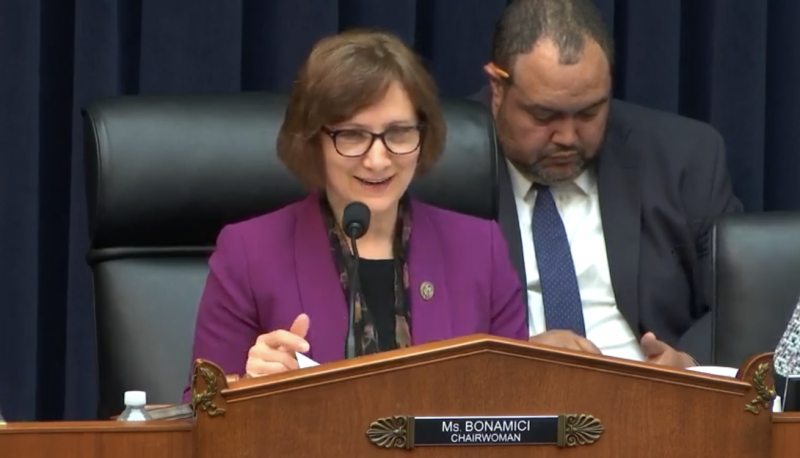 “We see it as a human rights issue when you are targeting someone for an immutable characteristic,” she said. Raffi outlined some of the threats to transgender equality coming from the Trump administration, from anti-transgender judicial nominees to the abandonment of trans students to attacks on access to medical care.